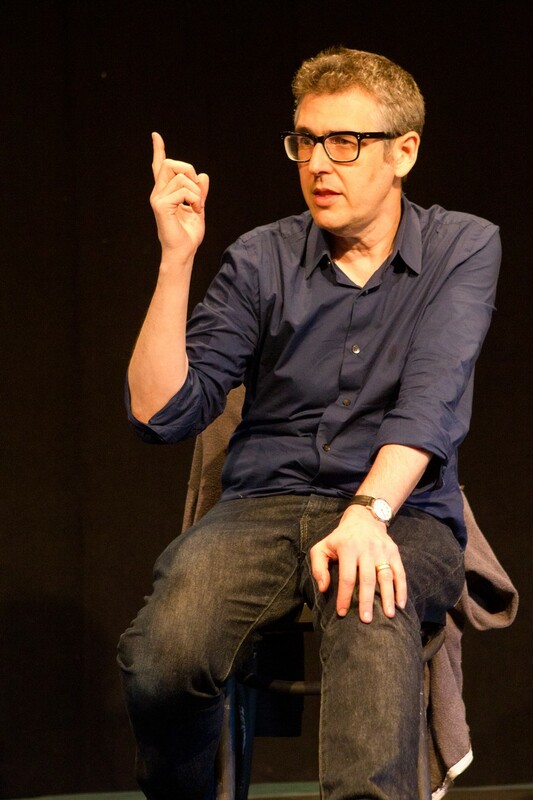 Ira Glass hates boring journalism. Speaking Saturday to about 80 students in the Reynolds Club’s Francis X. Kinahan (FXK) Theater, the host of “This American Life” discussed what makes a story grab a listener’s attention and the difficulties new writers face. “I was seven years on the job already but...all the things I could do wrong I was doing wrong,” said Glass, whose show is now broadcast on 500 radio stations to over 1.8 million listeners. “This American Life” started when Glass was 36, and he tried to avoid the conventions of radio, like beginning every show with a quick and often funny story instead of a marquee. By continuously increasing action and exploring the parts of a story that other shows don’t delve into, “This American Life” manages to hold listeners’ attention for an average of 48 minutes, according to Glass. “You’re stuck with us,” he said. Glass, who began his career as a tape-cutter for Public Radio International and eventually become a reporter for “All Things Considered,” was originally asked to come to campus as part of the Art Speaks series. He declined, and instead came for free as a volunteer, under the condition that the event would be a workshop for a small group of students, not a public lecture. Students had to be registered in a nonfiction writing class, journalism workshop, TAPS radio class, or be working on a documentary film in order to be invited. Glass reviewed several story pitches and bluntly criticized students about sitting on good ideas without knowing it. He called out one student who wrote about his day-to-day life working as an intern in a consulting company. Glass said of this most recent phenomenon, “We live in an age of conversational writing,” and he would know best.